The Art Group have been meeting and creating together for a number of years. New members are always welcome and you don’t need to be an experienced artist. The group help each other out, sharing of their own artistic skills in a relaxed and fun environment. The group is also seeking a tutor for the group. 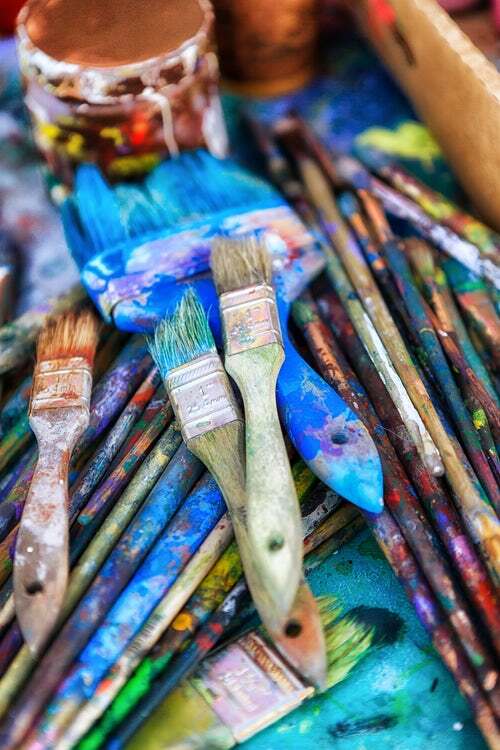 If you are a retired artist, an artist in training or someone who has the ability to teach others and have a spare two hours every Tuesday morning to volunteer, the group would love to hear from you. Just contact the office on 024 91900 where our staff can help you or ask for Jack Whelan.